What is the Multicustom-Pro AD? 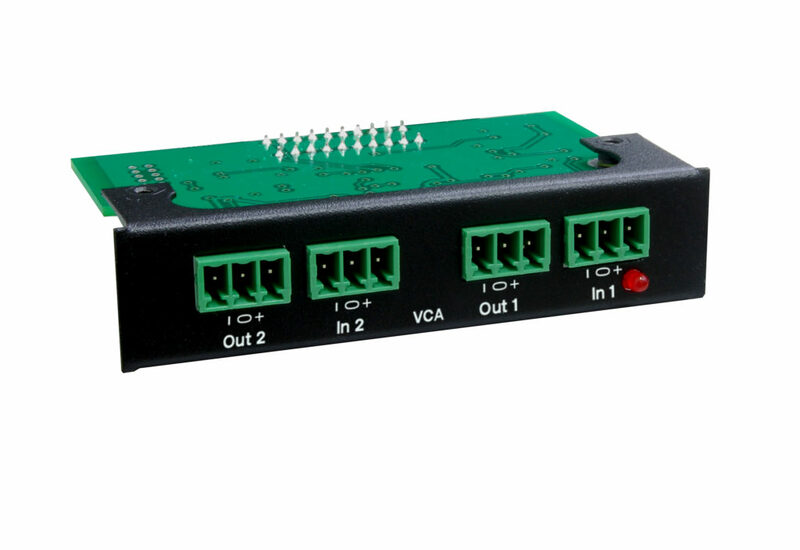 The Multicustom-Pro AD is a custom-built modular control hub with up to 7-slots for VCA audio connector modules. The Mutlicustom-Pro AD centralizes command any audio systems in an environment over the Internet. 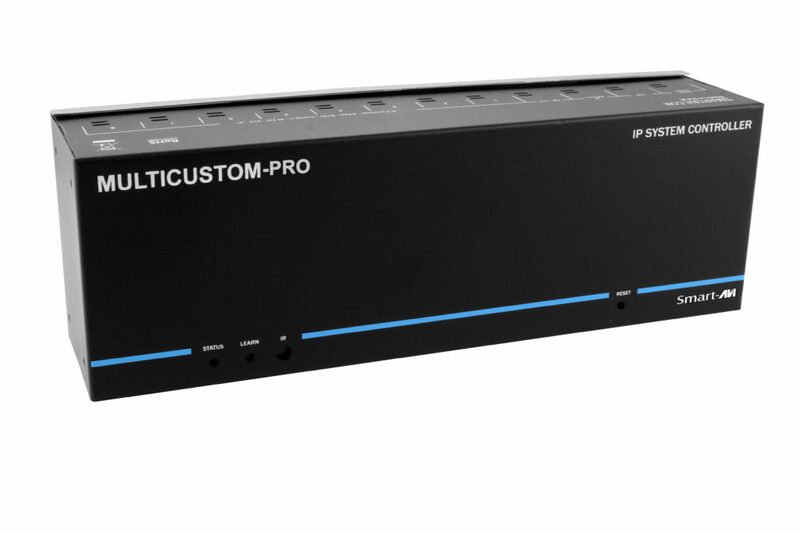 From home entertainment to performance venue audio management, the MultiCustom-Pro AD offers centralized control of VCA-based electronics in both domestic and professional markets. What kinds of electronics does the Multicustom-Pro AD access? The Multicustom-Pro AD connects to VCA-based audio systems, including record players, speakers, pre-amps, and more! 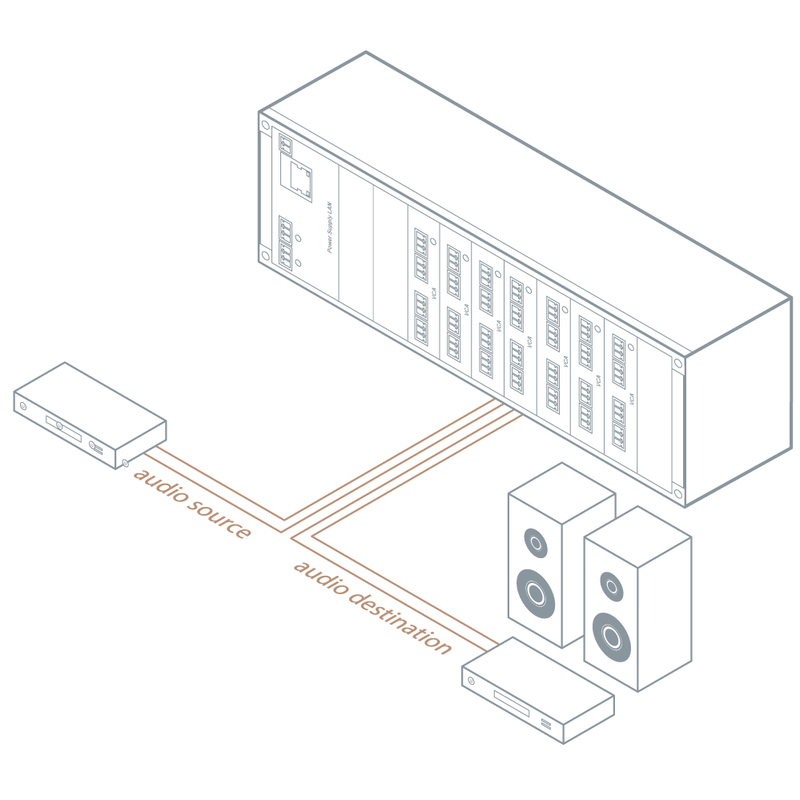 It can control up to 14 mono and 7 stereo audio channels (Dual-channel modules, up to 7 slots per unit), making it a powerful solution for centralizing control of audio systems. Control VCA-based audio systems like record players, speakers, pre-amps, and more!